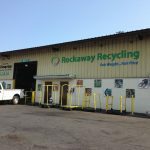 Rockaway Recycling is a scrap metal yard located in Rockaway, NJ. 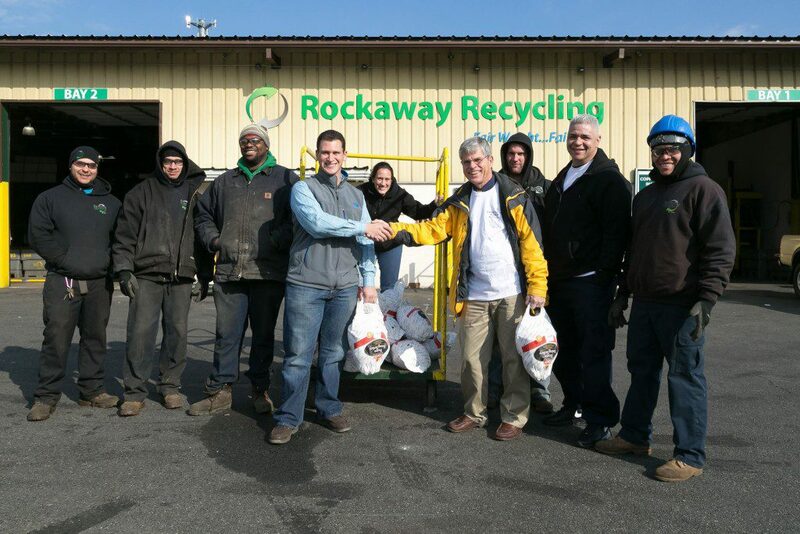 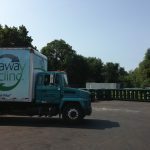 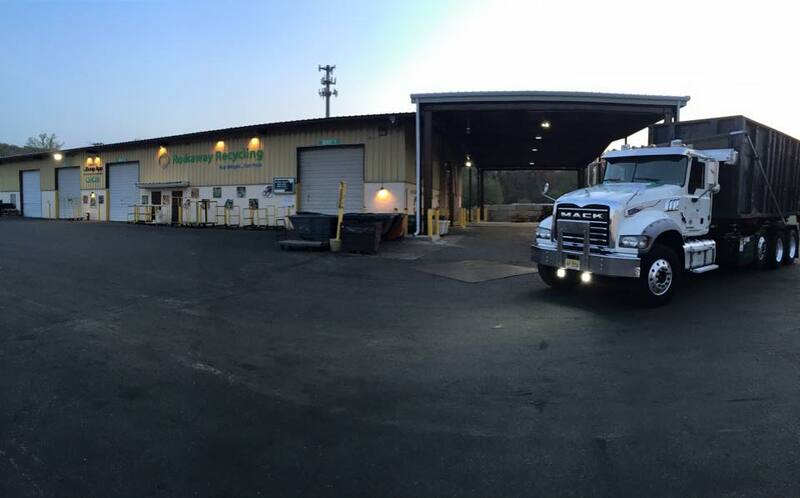 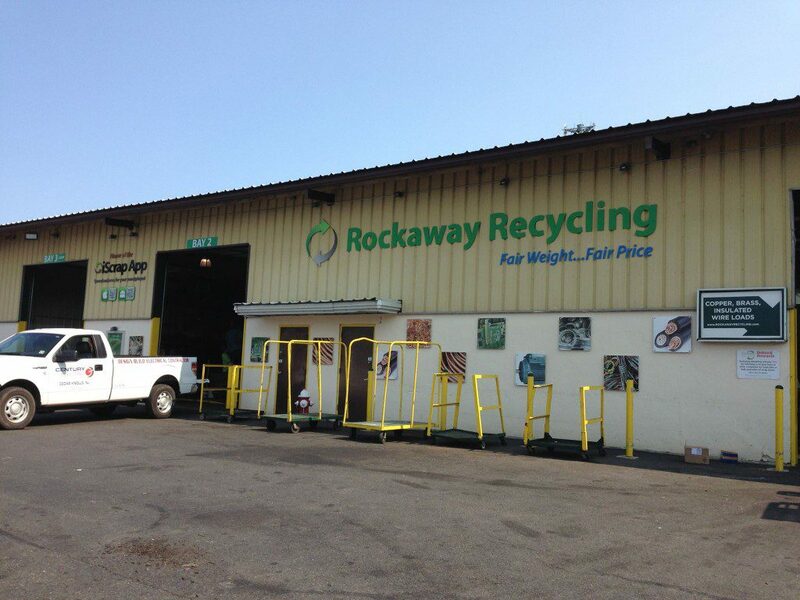 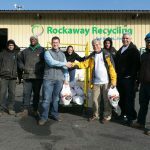 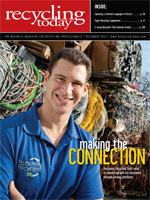 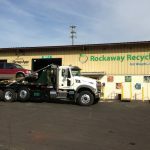 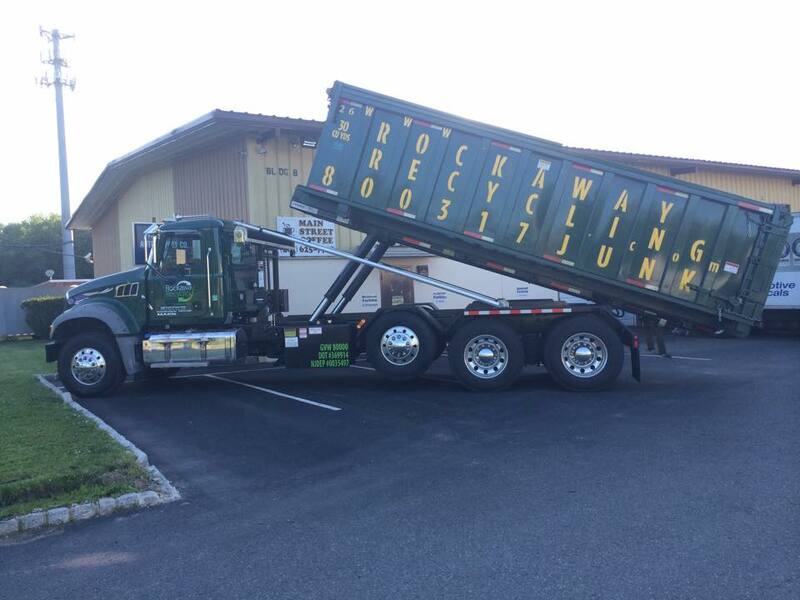 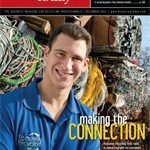 Rockaway Recycling has been a family-run scrap metal business since 1977. 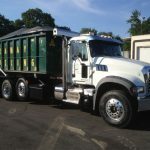 We will pay cash on the spot to any customer, pick up scrap metals materials, or drop off scrap metal containers to job sites. 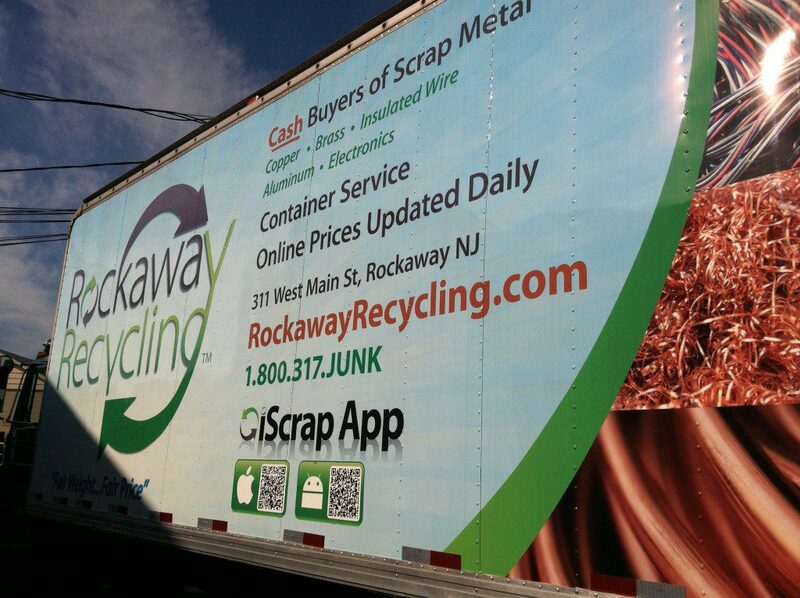 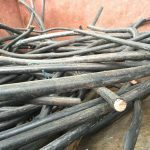 We update our scrap metal prices DAILY. 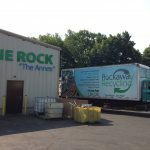 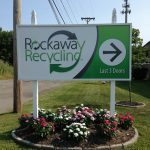 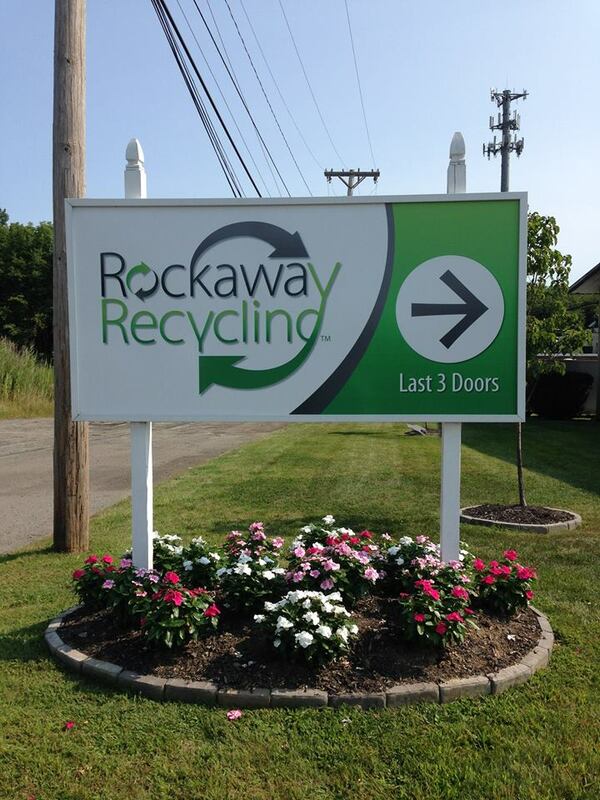 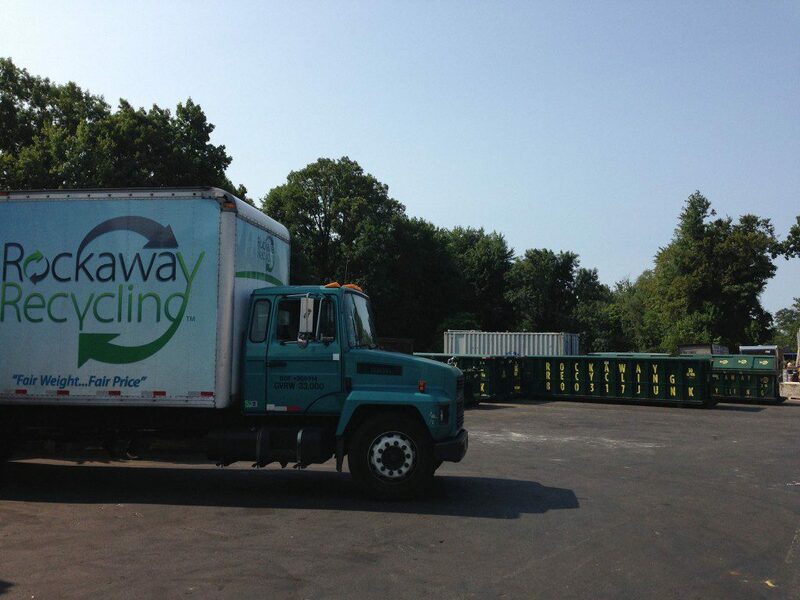 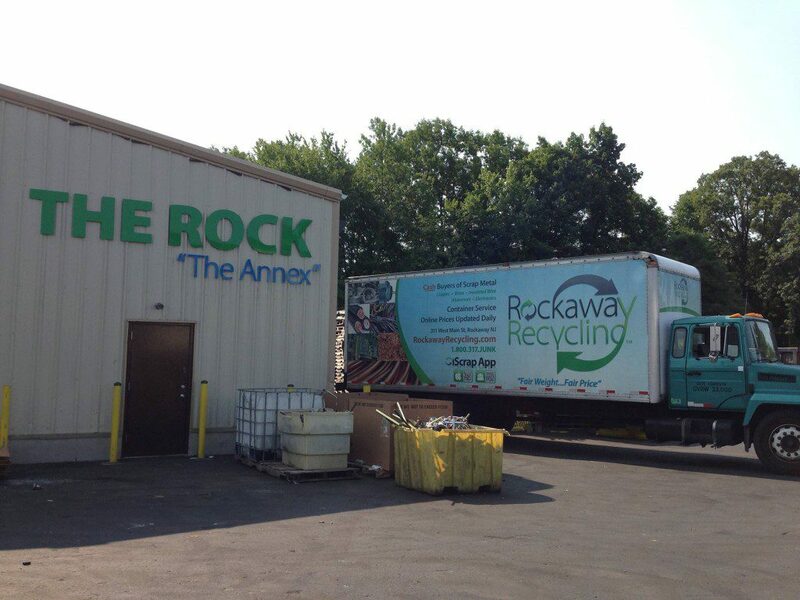 Also an R2 Certified facility, Rockaway Recycling can handle your electronic recycling needs. 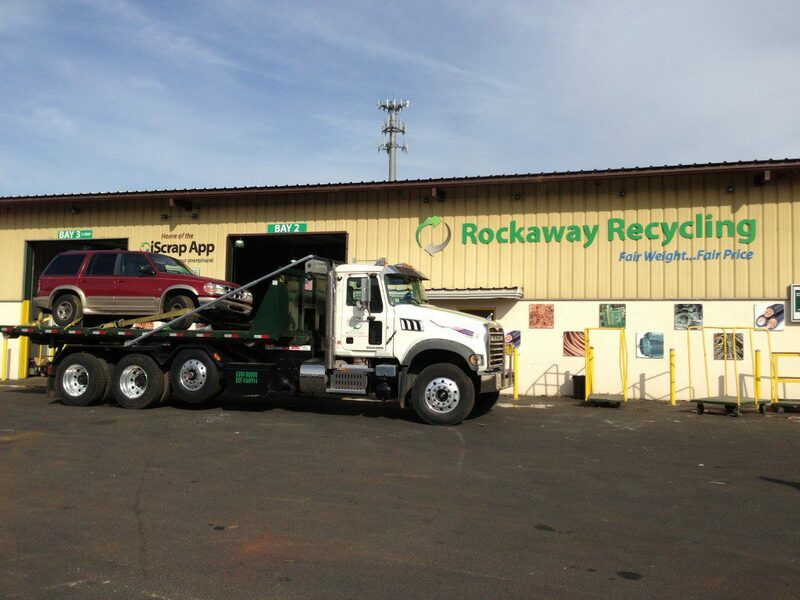 We have served thousands of scrap customers and kept millions of pounds of scrap metal out of landfills. 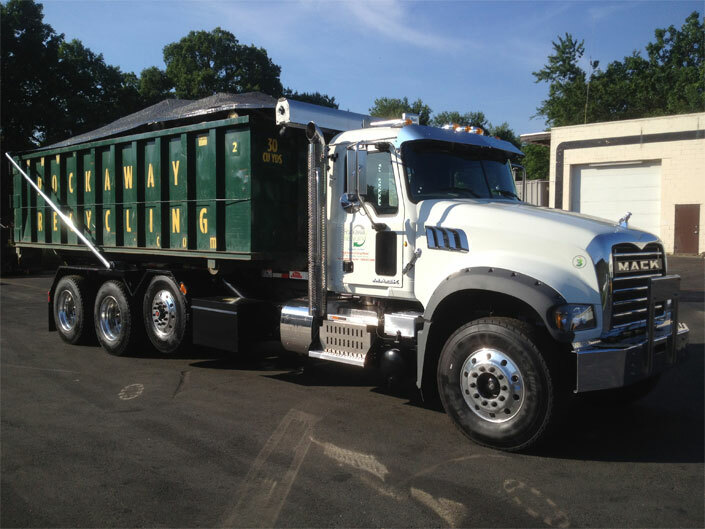 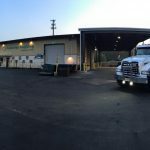 We will help unload your scrap trucks, pick up scrap metal loads and answer questions about prices, materials, or anything else. 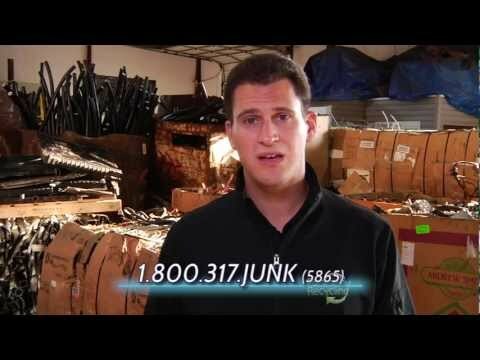 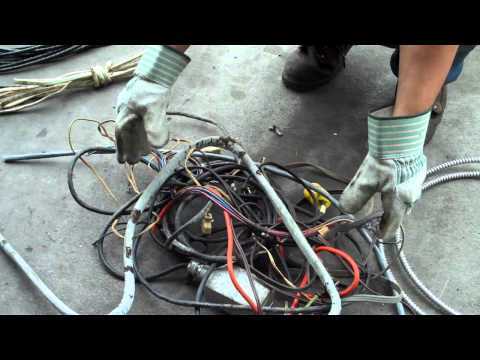 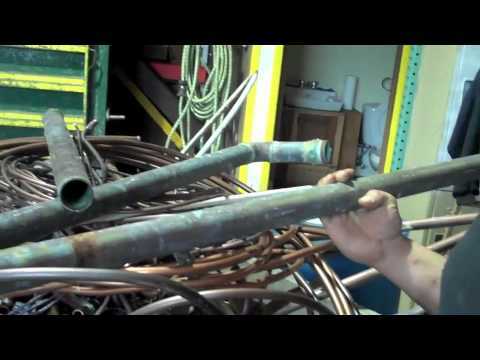 Let us help you make more money on scrap metal by checking our website for helpful scrapping videos, tips, scrap prices, and more. 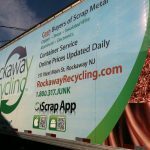 You can also request a scrap metal pick up from our iScrap App profile or contact us for the procedure to get a scrap container for your job site. 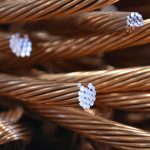 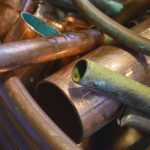 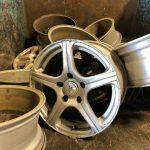 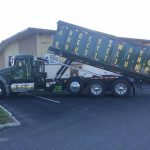 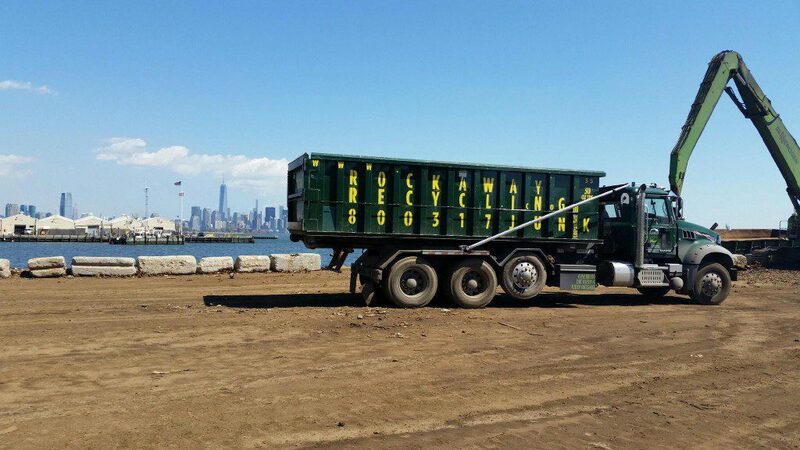 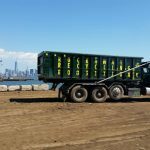 Serving the Tri-State area scrap metal needs in New Jersey, New York, Pennsylvania, we will work with you and your company to make money on scrap metal together.